 Welcome to Lawton Collision Center. Schedule your free estimate today. Whether you have minor door dings or a major collision repair, Lawton Collision Center has the experience, knowledge, and state-of-the-art equipment to restore your vehicle to its pre-accident condition. Lawton Collision Center is a local Lawton, Oklahoma body shop that can take care of your vehicle through the entire repair process. We understand the stress an accident can bring. Our goal is to assist you throughout the repair process to eliminate all worry and return your vehicle back to pre-accident condition. We’ll work directly with your insurance company to make sure that your service is as efficient as possible and we will stand behind our workmanship with a lifetime warranty.